Going gluten-free? Whether you are making a choice to follow a gluten-free diet or need to do so for health reasons (such as celiac disease) you may be stumped as to what you can — or can't — eat. 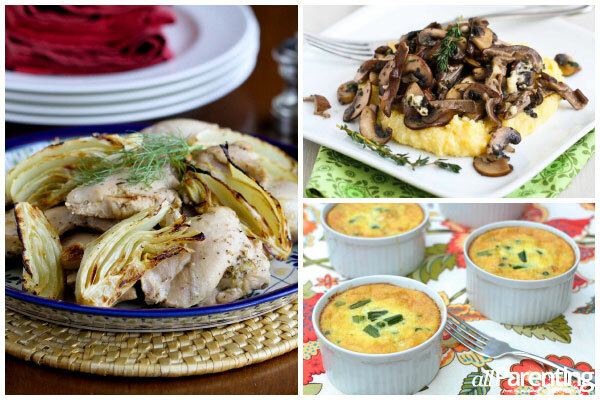 We rounded up some of our favorite AllParenting recipes that are not only gluten-free, they are also crowd pleasers. Starting out on a gluten-free diet can be overwhelming. There are so many things about how your food is prepared that you need to know — like how food is processed and whether it comes in contact with items that contain gluten. While you may be initially overwhelmed, in time you will find easy substitutes for favorite foods and simple hacks to make old favorites gluten-free. Gluten is a protein found in grains — think barley, wheat, rye and triticale. In some people, gluten causes inflammation of the small intestine. This condition is known as celiac disease, and is treated by putting the patient on a gluten-free diet to prevent them from developing complications and to control their symptoms. Even a very small amount of ingested gluten can cause problems in a person with celiac disease. 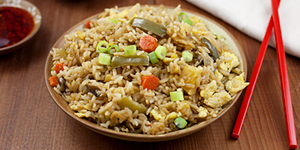 You might be surprised that some of your favorite foods are already gluten-free. Fresh meats, fish and poultry are naturally gluten-free when not coated in batter, marinated or breaded. Raw nuts, beans and seeds are also on the list of naturally gluten-free foods. Fresh eggs, fruits, vegetables and most dairy products fall into the same category as long as they aren't processed or mixed with anything containing gluten. There are also many grains that can be included in a gluten-free diet, including corn, cornmeal, flax, millet, arrowroot, quinoa, rice and soy. Hungry for salad? 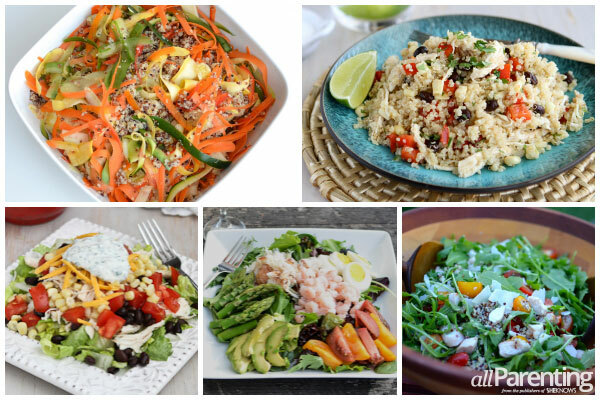 Here are a few awesome salads that are also gluten-free, which could be used as a first course or a light meal. Want to get things started? 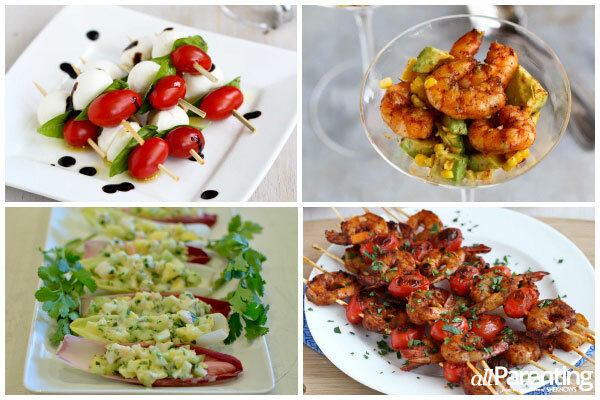 Here are a few appetizers that are not only gluten-free, but über tasty. It's the main event... and it's gluten-free! How about a little touch of sweetness after dinner? Here are a few of our favorite gluten-free desserts. 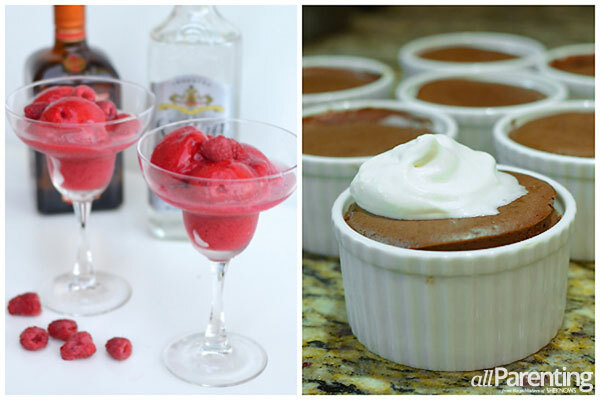 Food, drink and dessert inspiration!